FRÄNDER is an old Swedish word referring to both family and kindred as well as fellow humans. 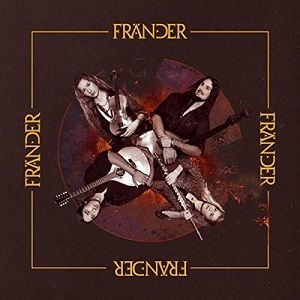 Founded in 2015, Fränder is effectively a family band from Uppsala, Sweden. Specifically, the Dluzewska family: siblings Natasja Dluzewska (principal vocals, fiddle), Gabbi Dluzewski (Swedish bosoki, mandolin, vocals), and Daniel Dluzewski (double bass, vocals), joined by flautist/vocalist Säde Tatar. 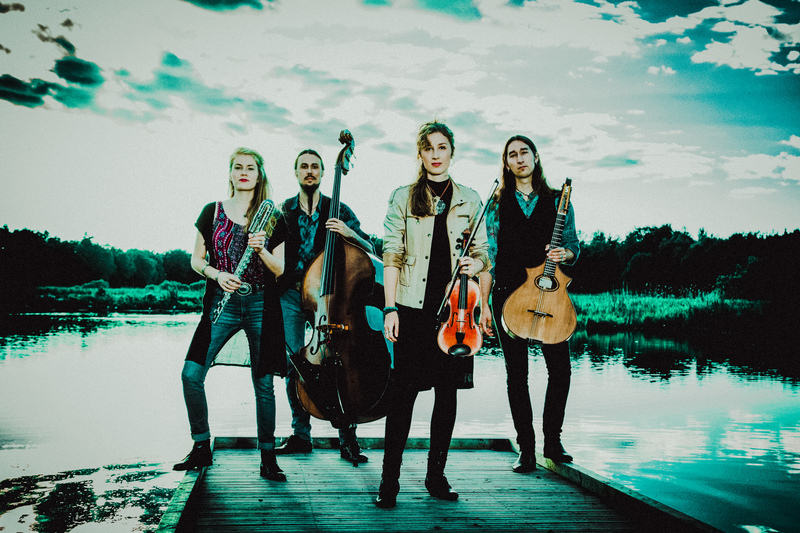 The band arose out of a lifelong ambition shared by the three siblings to make music together, which was finally realised when they joined forces with Säde and discovered that traditionally-based contemporary Swedish folk music could be combined Estonian traditional music (where Säde has her roots). The process of mutual discovery and collaboration, cemented by and developed through world touring (Europe, Japan and North America) , resulted in the recording of their first full-length album released in 2017.